Sunita Negi has an extensive experience across digital marketing verticals for over 9 years. Before joining IS Global Web, she was part of the Giant E-learning company Educomp (Learnhub.com & StudyPlaces.com). 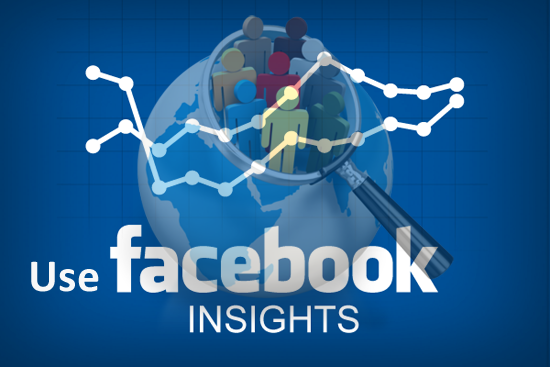 Use these 7 strategies to help you get more Facebook traffic to your website. 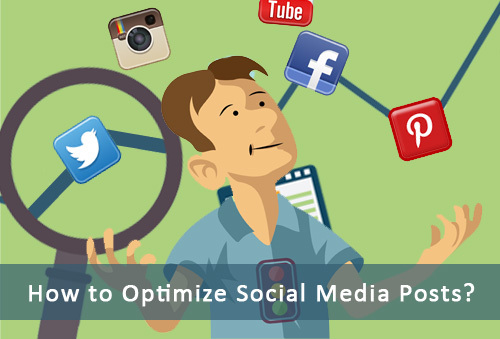 How to Optimize Your Social Media Posts for Search Engines? 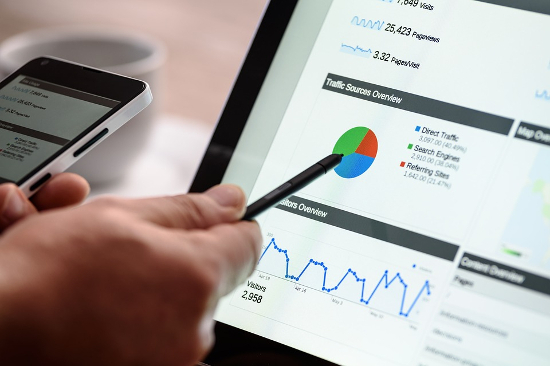 Want to improve your search ranking? 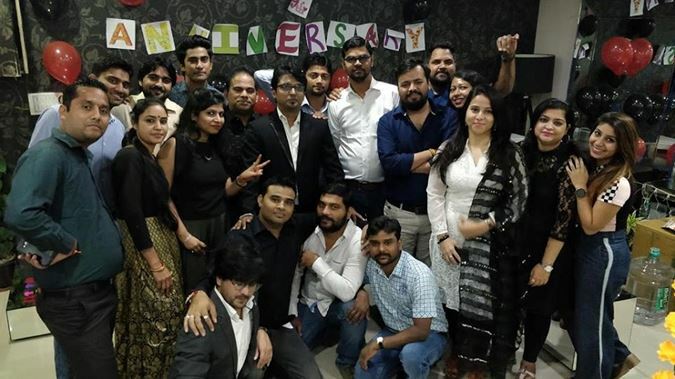 Wondering how your social activities can support your SEO? Discover how you can optimize your social media posts to improve your visibility in search results.